Please Give As you Live To TCP on your online shopping. How you can help Tenbury Community Pool by purchasing goods Online and on the High Street and donating to TCP at no extra charge to you! As a charity, Tenbury Charity Pool could be cashing in on a portion of the billions of pounds that people spend each year. Give as you Live allows Tenbury Community Pool to easily turn a percentage of your spend into free donations from you! TCP supporters are able to raise FREE funds for our pool charity when you shop online and in-store at 4,200+ leading retailers including Amazon, eBay, Bookings.com, John Lewis & Partners, and Marks & Spencer. Give as you Live is an online fundraising platform allowing users to shop at over 4,200 top stores including John Lewis, Tesco, eBay and Booking.com and generate free funds for over 200,000 UK charities. Tenbury Community Pool your local charity that owns the pool have registered with Give as You Live and here is how you can help us every time you buy presents, clothes, holidays, insurance or groceries. 1 Visit www.giveasyoulive.co.uk to sign up straight away and start supporting your pool Tenbury Community Pool –simply click the sign up for free button. You will then get directed to this page and you can choose Tenbury Community Pool to support just by entering the name into the search bar, there are over 200,000 listed on site! 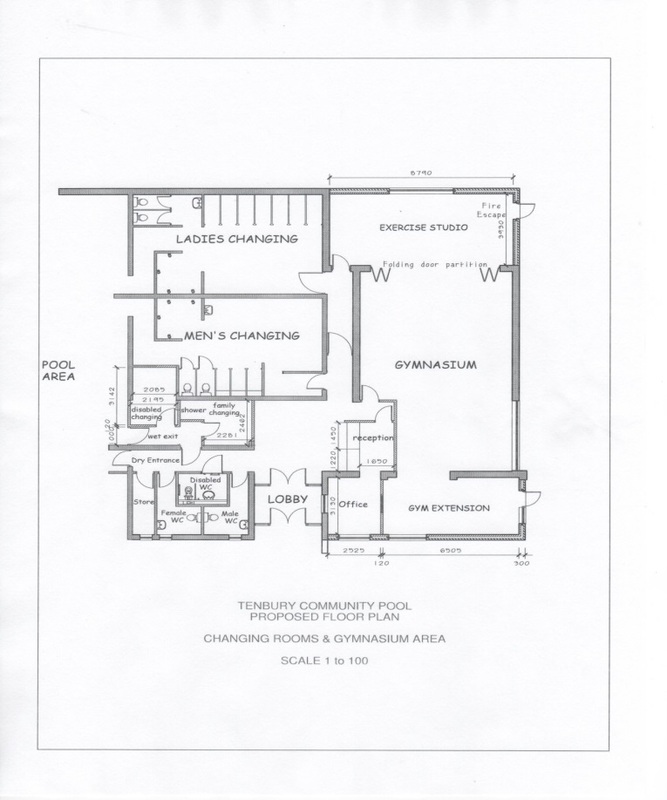 When the page has found Tenbury Community Pool, click Support Us! Once you have selected Tenbury Community Pool you need to complete the sign up fields, simply enter your details shown or if you want to sign up using your Facebook account you can do this too. Once you’ve completed the sign up form a pop up message will be display you that will show you how to use the site. Once you’ve followed these steps you can carry on exploring the site and raising free funds for Tenbury Community Pool. 5.How do Give as you Live make money? In exchange for sending traffic to the store’s website to make purchases, the store pays Give as You Live commission to make purchases . This is commonly known as affiliate marketing, Give as You Live pass 50% on to the charity and keep the other 50% to fund the running costs of the organisation.